Datamax has forged strategic partner alliances with an elite group of industry-leading document and information technology companies. Our alliances are purposeful—each serve to broaden the scope of our technology portfolio, enabling us to develop and deliver powerful, unbiased solutions that combat a wide array of business challenges. We invite you to browse our alliances to discover how together, we've got you covered! All Covered (a Konica Minolta company) provides HIPAA Gap Assessments, Security Risk Analysis, Technical Vulnerability Assessments, Privacy and Security Policy Reviews, and HIPAA Training for Healthcare Organizations. 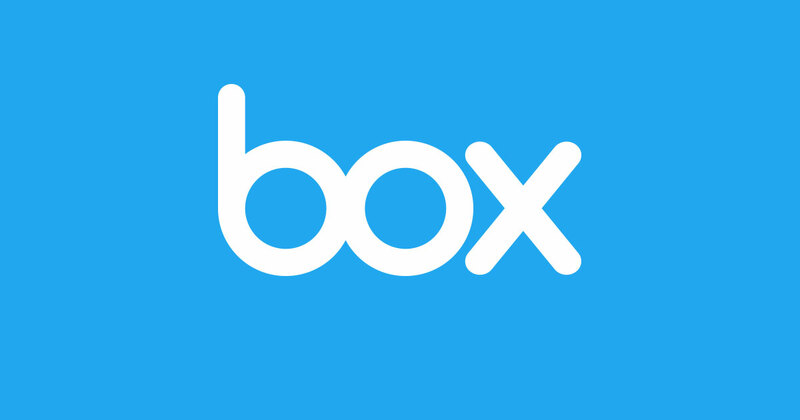 Box is a single place to manage, secure, share and govern all of the content for your internal and external collaboration and processes. And it connects to all your apps. That's why 80,000 customers and 69% of the Fortune 500 rely on Box to meet the demands of the digital age. Datto provides next generation of backup, disaster recovery and business continuity solutions—all connected to the secure Datto cloud. Datamax is an Authorized Partner Plus company. Hewlett Packard is a trusted provider of printers, networking products and services enabling connectivity across high performance networks. Konica Minolta is a market leader in providing document imaging solutions that feature some of the fastest and most cost-effective equipment in the industry. Datamax is an Authorized Konica Minolta Reseller.